Call Us GET FAST CASH FOR YOUR GOLD NOW! 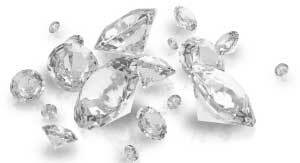 Peachtree Gold Exchange has been Metro Atlanta’s trusted gold and diamond buyer since 2002. We are your source for instant cash when you want to sell gold and silver jewelry, coins, bullion or other precious metals. We guarantee top dollar for gold, and our bilingual staff is ready to help you. As authentic gold buyers, our specialists are prepared to appraise your valuables and determine an accurate value with an instant, no-pressure offer. If you want to get more cash for your jewelry and gold coins, look no further. 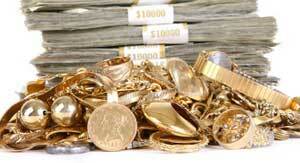 Peachtree Gold Exchange provides our customers with the best service and more money for their gold. 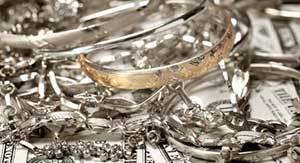 We are Atlanta’s top gold and silver buyers. Contact us at 678-324-9377, or stop by today!